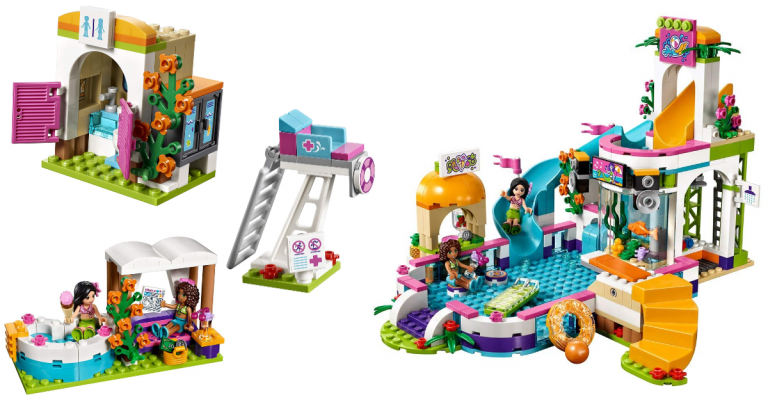 Home » Walmart: LEGO Friends Heartlake Summer Pool 41313 – Lowest Price! Walmart: LEGO Friends Heartlake Summer Pool 41313 – Lowest Price! March 20, 2019 By Becky Leave a Comment By clicking on our links, we might make a SMALL commission - Thanks for the support! See our full DISCLOSURE here.